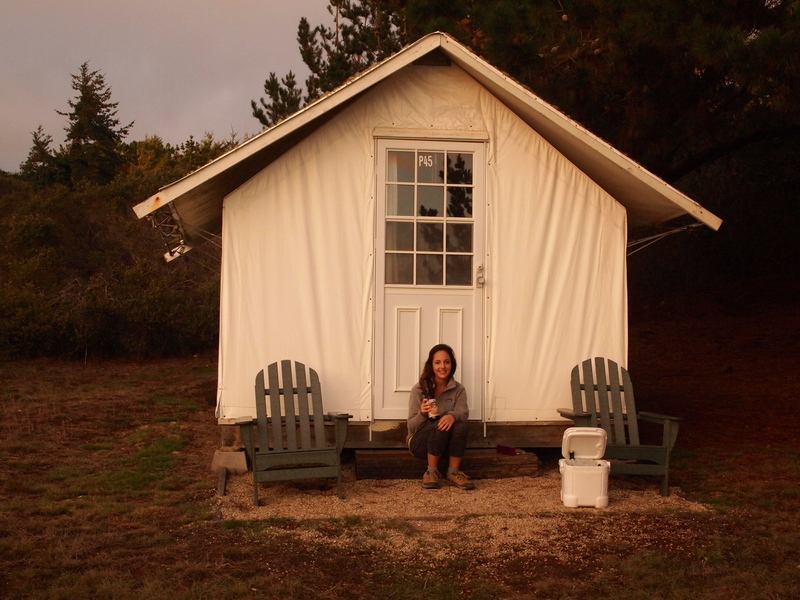 As the much-needed rainy season encroaches on the Bay Area I made a quick trip to one of my favorite glamping destinations yet: the Costanoa Eco Resort in Pescadero. All the slight discomforts of traditional camping (being cold, dirty, cramped in a tent) are alleviated by rugged canvas “cabins” complete with a full bed and heated blanket. And as delicious as campfire meals are, the cozy on-site restaurant is definitely a welcome touch of luxury. A short and scenic trip from SF down Highway 1 takes you to the quaint town of Pescadero, famous for their large and flavorful artichoke crops. I took full advantage of the artichoke supply, sampling everything from Artichoke Soup at Duarte’s Tavern (also known for their seafood Cioppino) to warm Artichoke Bread from Norm’s Market. There is also an abundance of berries, which means lots and lots of fresh jam and pies. 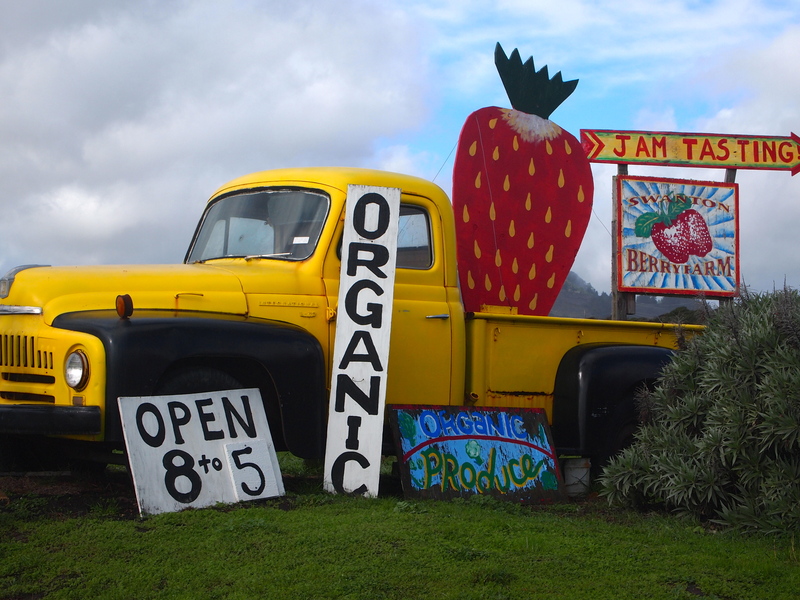 If you go in the summer there are also tons of U-Pick berry farms. 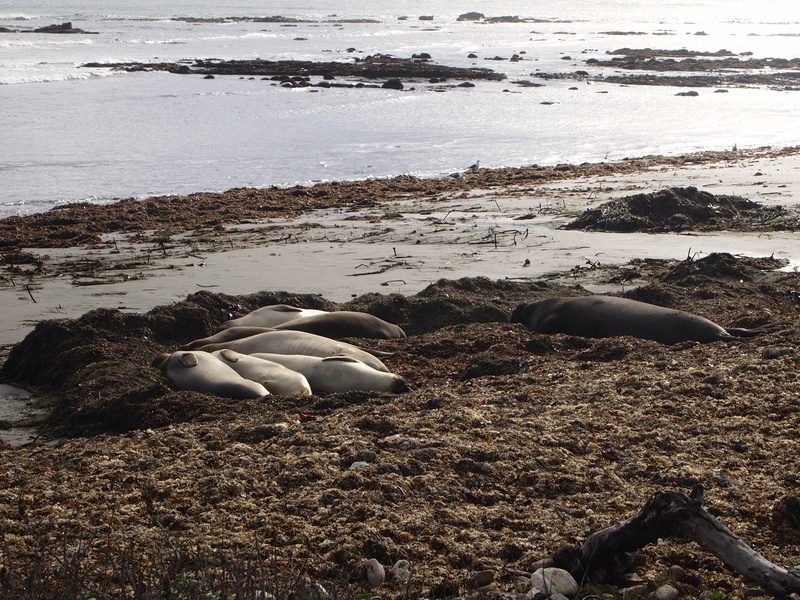 Pescadero also has ample hiking trails, including a hike to the elephant seals at Ana Nuevo which are a must-see. If you go during the off season you can arrive whenever you want, but while they are mating you must make reservations ahead of time. This is because there are giant fights between grizzly bear sized seals and they don’t want to disturb their mating rituals- imagine seeing that live! The hike is along the shore and pretty gorgeous also. Other local hikes include the Pescadero Nature Preserve and Butano State Park filled with Redwoods. And in true glamping fashion there is also wine tasting nearby. We stopped by Bonny Doon, an eccentric yet warm winery with the perfect wine (and cider!) to bring back to our tent cabin and enjoy as we watched the sunset from the porch’s adirondack chairs. 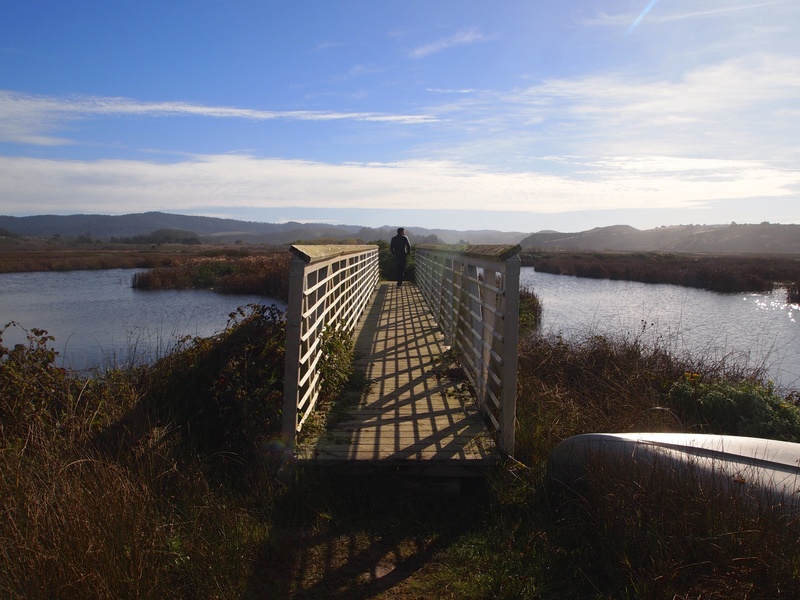 Costanoa Eco Resort has many lodging options, including the tented cabins we stayed in and a full service lodge. Check out their site for reservations!